Lenny is the name of my studio cat. I make the pots and Lenny breaks them: this way I never run out of shelf space. Lenny is not for sale. Probably not. I know my shop name makes me sound like a 50 year old man who smokes cigars, but I am a female who is sometimes told that she looks ten years younger than her real age. (My husband says the nicest things in the dark. When he’s drunk.) I am the mother to two, adorable children that I like to call The Spawn. or follow me at Twitter: LennyMud. And yes, it’s ok if you call me Lenny. 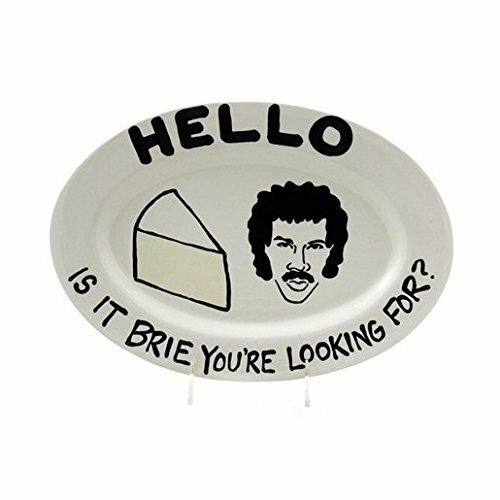 The Lionel Cheese Platter! 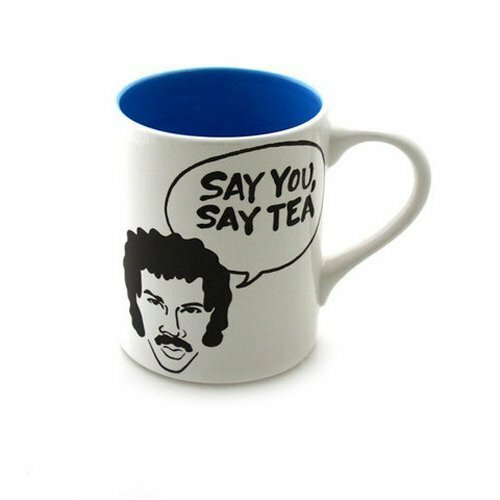 Perfect for your next AA meeting! I mean, seriously. 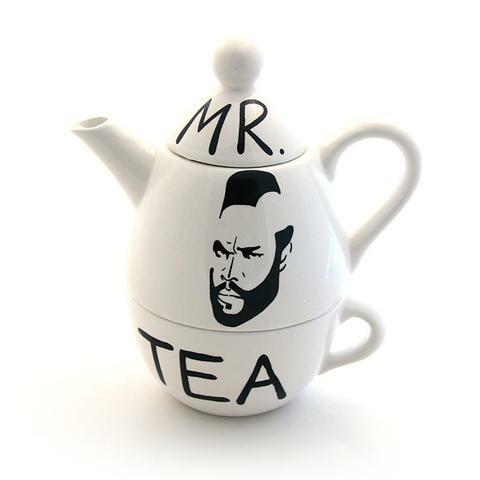 Who DOESN’T need this teapot?